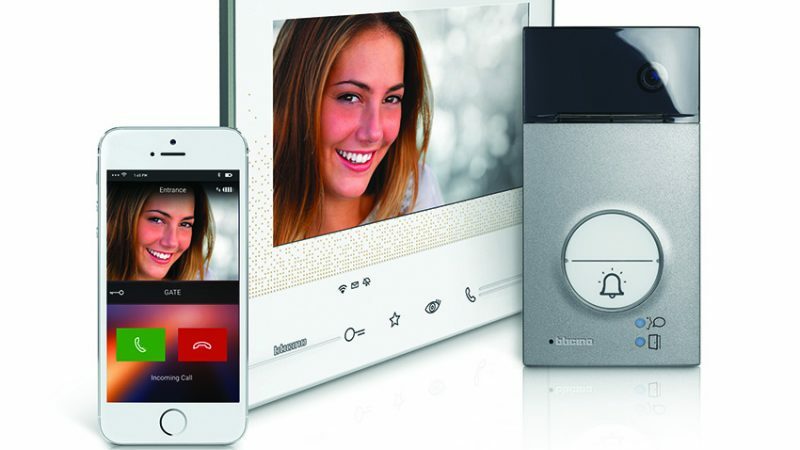 Legrand India recently introduced their IP-based door phone, Classe 300, as part of their home automation product portfolio. 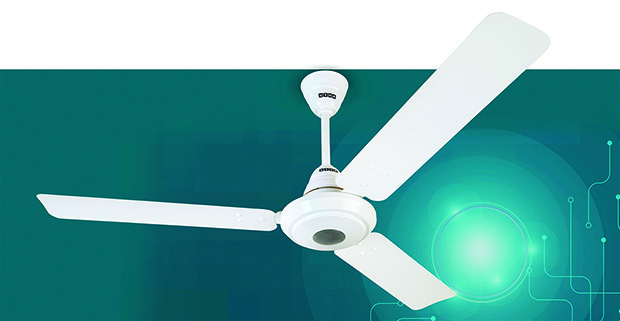 Fanzart aims to revolutionize the concept of luxury fans with Susan, a 100 per cent customizable fan and the first of its kind in India. 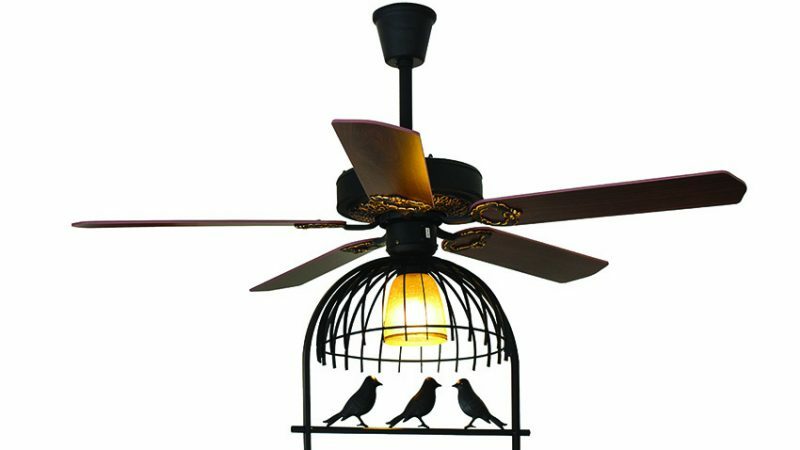 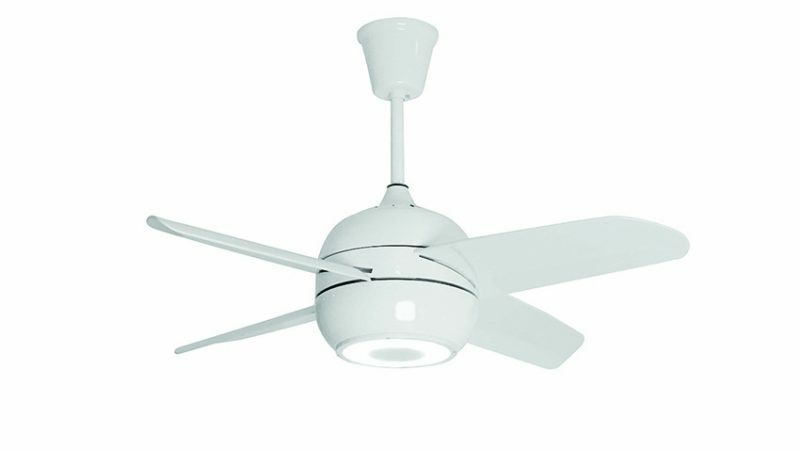 Fanzart has introduced a new model of designer fans called Melody — a stylish, contemporary ceiling fan equipped with Bluetooth speakers and an LED light-kit. 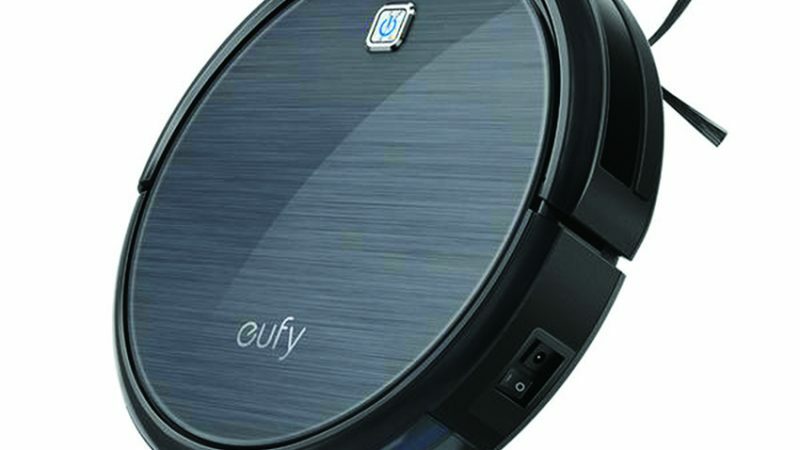 RoboVac 11, a robotic vacuum from Eufy Life comes with anti-scratch tempered glass with infrared sensors and technology that helps it avoid obstacles and falls. 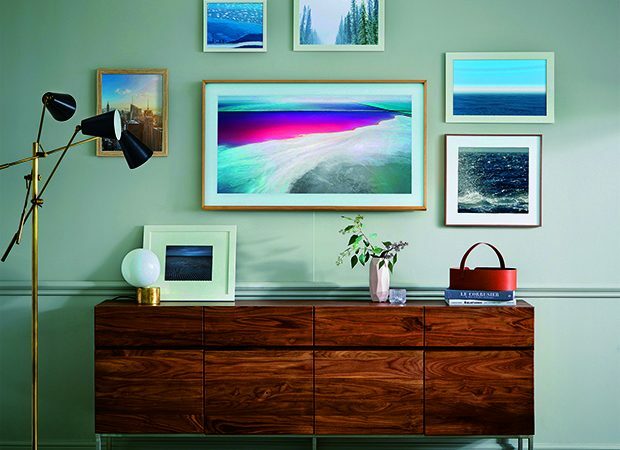 Turn your home into an entertainment hub with the latest in audio-visual innovation. 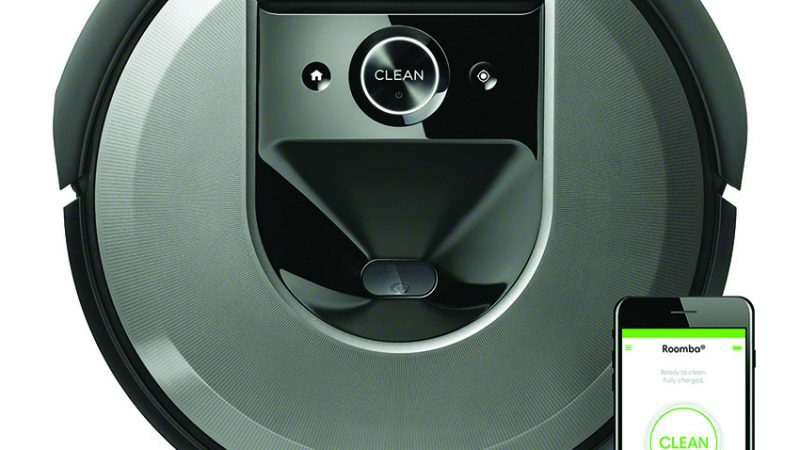 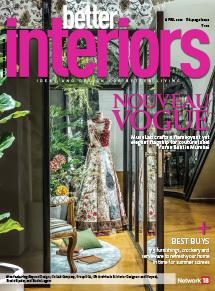 Here’s our pick of the most technologically sound speakers, consoles, woofers, projectors, smart televisions and more, for a theatre-like experience in the comfort of your own abode.